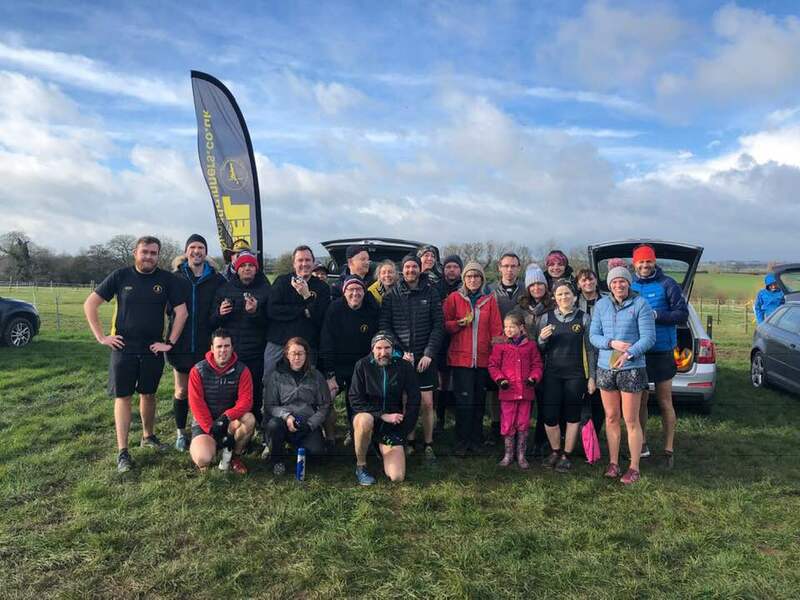 PEEL ROAD RUNNERS took to the roads last weekend with some strong and determined performances. Martin Hollamby continued his recent good form just up the M6 at the Stafford Half Marathon finishing in a superb time of 1:22:43 – smashing his PB by over two minutes!! Kingsbury water Parkrun saw Tim Gould as the first Peeler home in a time of 22:37mins. Tim Mudd not too far behind with 24:04mins. Next to cross the finish was Robert Hirst in 26:07mins and George Hope in 30:23mins.